Showing results by narrator "Jon D. Webster"
One Big Joke (And 300 Shorter Ones) has been maniacally shouted by the author into three hours of non-stop laughter. 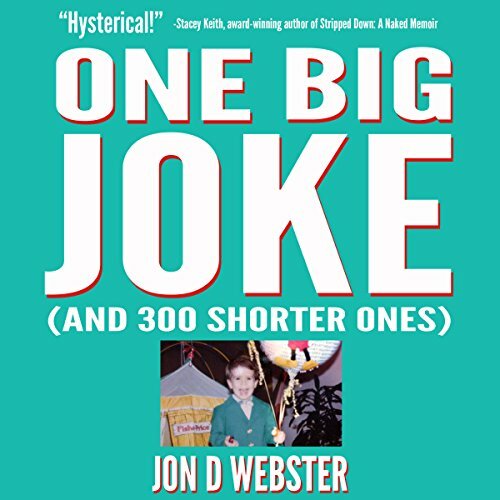 As you listen, you will discover that Jon D. Webster has the comedic timing of a Swiss watch that tells hilarious jokes. Peppered with the occasional appropriate, impactful, and effective use of profanity, Jon gives us his unique take on more subjects than he probably should have.